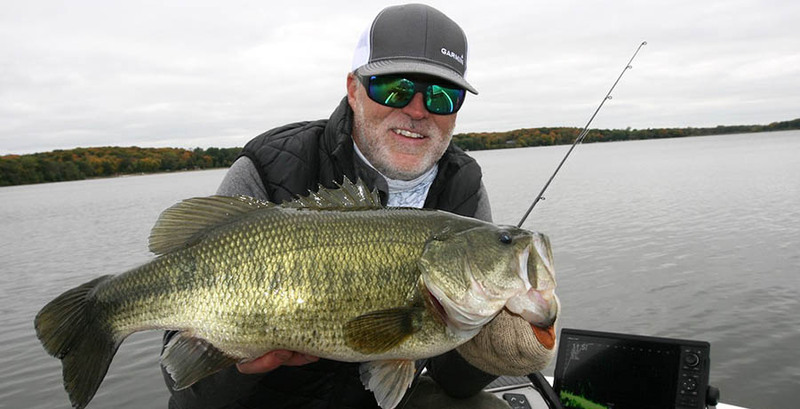 Each week on Lake Commandos, host Steve Pennaz and a guest break down new water while trying to out fish each other. What happens when you dump two expert anglers on an unfamiliar water, each with a goal of catching the most fish? We call it going commando.